A patented, safe and unique way to clean your golf ball on the green. 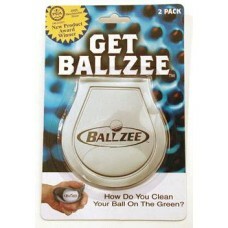 Wet on the inside and dry o..
Ballzee Pocket Ball Towel 2 pc. 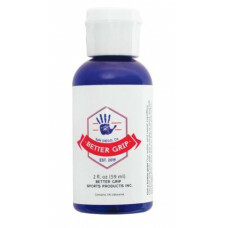 A patented, safe and unique way to clean your golf ball on the green. Wet on the inside and dry out..
CHECK-GO BALL LINER. Mark the Equator & Axis point. Includes: Red, Green, Blue & Black P.. 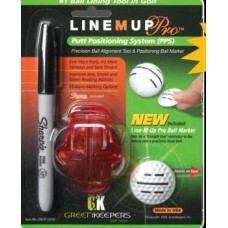 Gives you a visual advantage to lining up putts and hitting your ball squarely Snap on design allo.. They made it look even better! 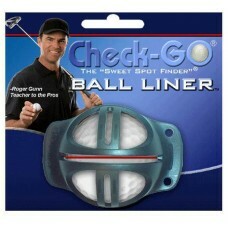 The Check-GO Pro automatically locates the ball's heaviest areas al..
Personalize your golf balls. Imprint up to 3 initials with easy to follow instructions. All materi..
Never forget your towel at the green or putt with a dirty ball again Wet the microfiber liner of t.. 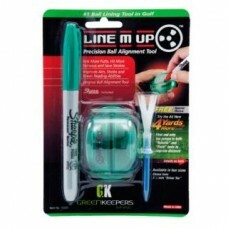 Snap on the marking guide & draw your line, just like that it marks a centerline. Includes: bal.. Snaps onto ball and self centers for straight and accurate marking. Sharpie mini attached for conv.. 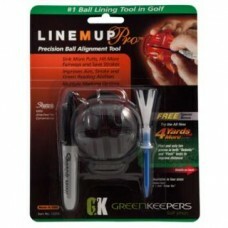 Snaps onto your golf ball and self aligns and positions your ball for a straight and accurate roll. 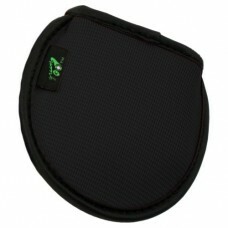 ..
Add some style to your golf game! 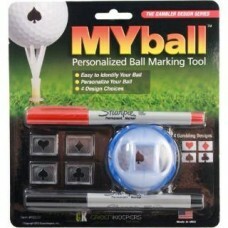 ProActive Sports MyBall Golf Ball Marking Tool features: Easil.. 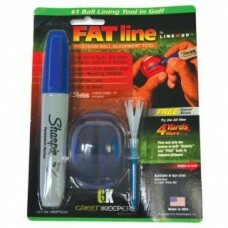 This useful stencil makes marking your ball very easy. Marks a centerline for alignment and also va.. Revolutionary Chromax technology creates unprecedented visibility in all light conditions 90 compre..